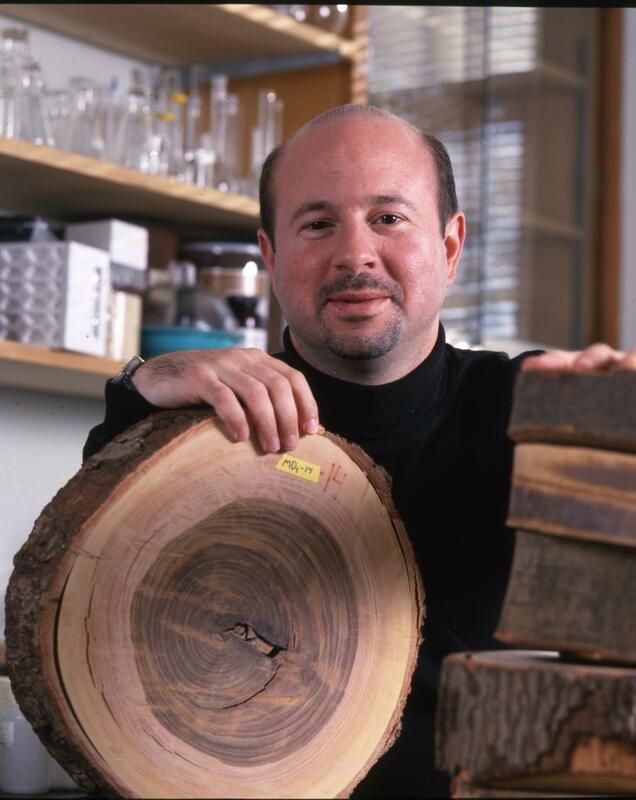 Climate alarmists tell us that the Earth has never been warmer, and that we can tell by looking at tree rings, treelines, and other proxy indicators of climate. Climate scientists claim the warmth is unprecedented. We’ve been told it is warming so fast, we have only 12 years left! Orders for Tesla’s Solar Roof Now Open, Will Elon Musk’s New Brainchild Revolutionize Solar Power Harvesting and Storage?